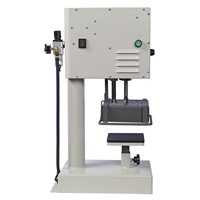 Looking for specialty heat transfer machines that you can’t find anywhere else? The Insta Graphic Systems is the place for you. Here, you can find our specialty heat presses that perform specific operations that you really won’t be able to find anywhere else. These machines are designed specifically for their functions. 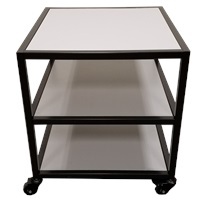 We offer a hat, a dual station, and a single station label heat press. Our hat transfer press has been specially engineered to press transfers for hats and caps. The dual station heat press was mad to accommodate the growing heat transfer label industry. With two stations, you can get twice the amount of productivity without sacrificing consistency. 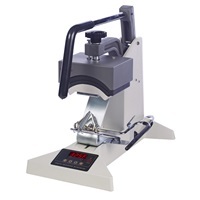 The single station label press also was designed for the label industry, the difference is that this is foot pedal operated allowing the user additional hand dexterity and consistency with graphic and label positioning. 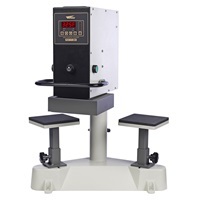 Shop our selection of unique specialty heat press machines to find a machine that will make your facility stand out among the rest.